As a growing company, we often have vacancies available, please see below for details. Where a role has been filled, we still accept CVs which where appropriate, we keep on file for future vacancies. We are currently recruiting for experienced sales executives. Experience in the meat/catering industry is preferred. For more information or to talk about the roles available, please get in touch with us. We are always interested to hear from local, qualified and experienced butchers. 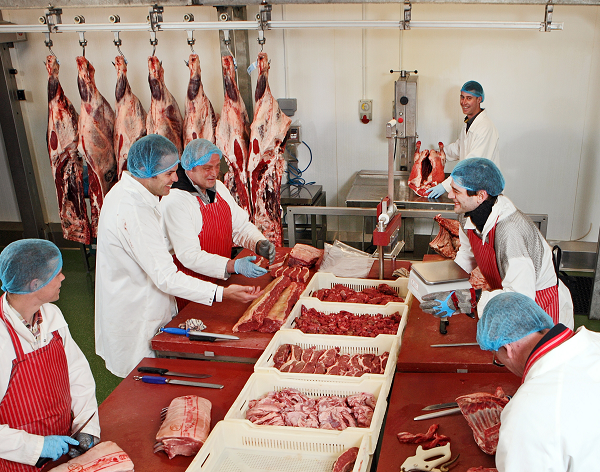 Our factory is based in Bedale, North Yorkshire, and our butchers start early in the morning to ensure our customers get their product in a timely manner. We offer good rates of pay depending on experience. Please note that we are not able to reply to individual applications. If you do not hear from us within 2 weeks, please assume that the application has been unsuccessful.